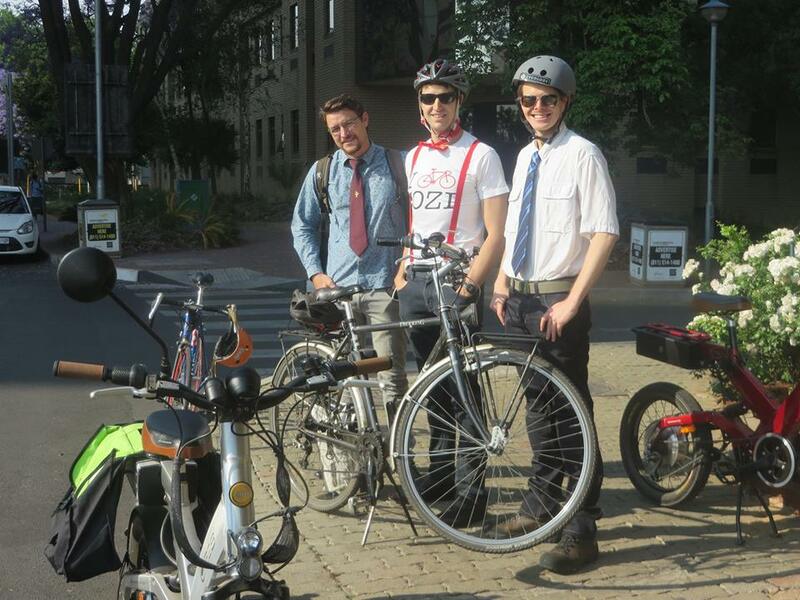 The Johannesburg Urban Cyclists Association (JUCA) promotes and defends the use of the bicycle as a day-to-day transport solution. 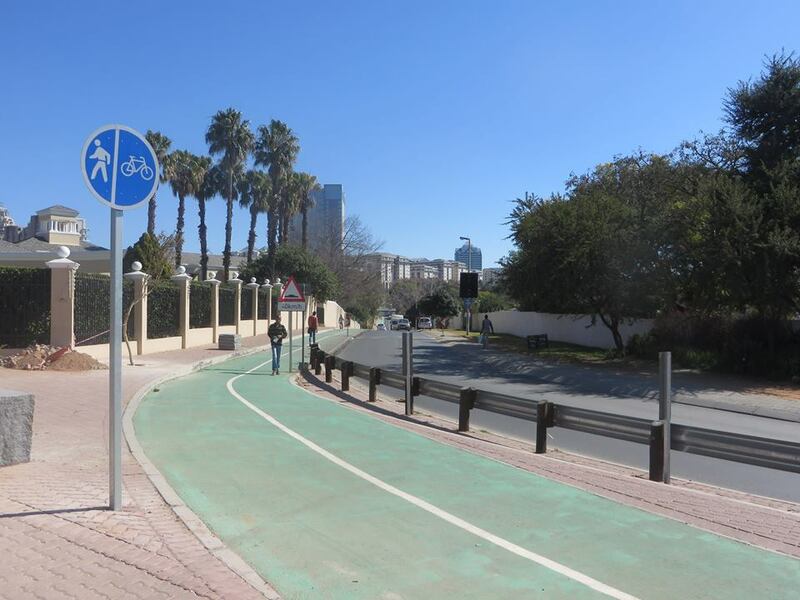 Our goal is for Joburg to be bike-friendly – a deep transformation that requires massive changes in infrastructure as well as in mindsets! 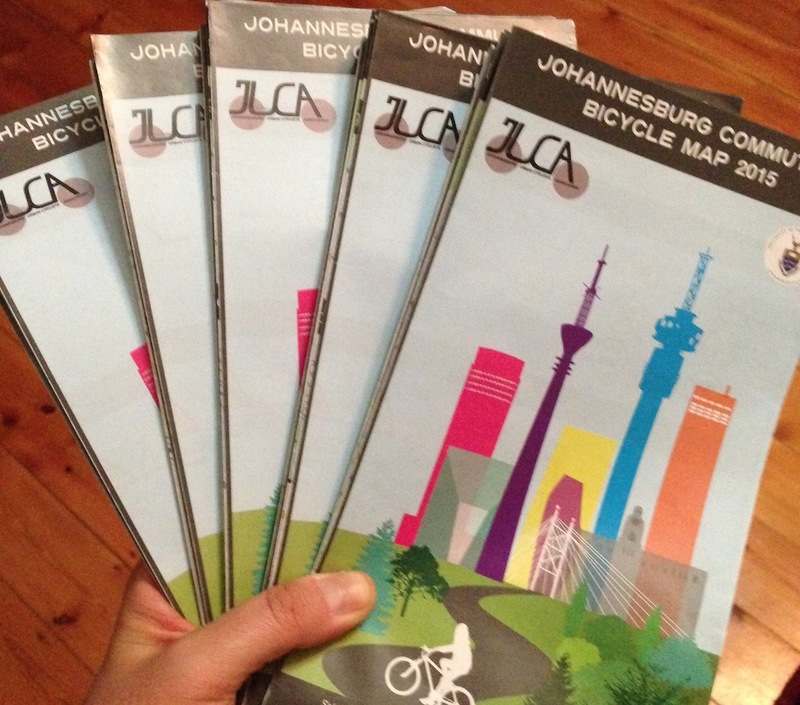 As a first step in this direction, we have published the Johannesburg Bicycle map, which is being widely distributed for free. It is a map of recommended commuting routes, so if you have your own recommendations or comments, we would be glad to hear them – please email us. 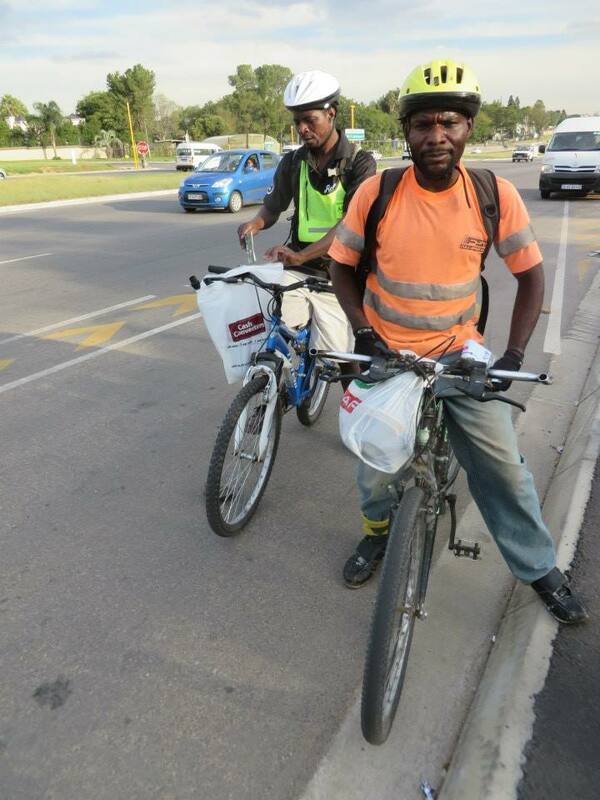 Much of our time also goes into lobbying the City of Joburg to implement its bicycle strategy. We are also active with transport departments at all government levels, as well as with public transport operators. 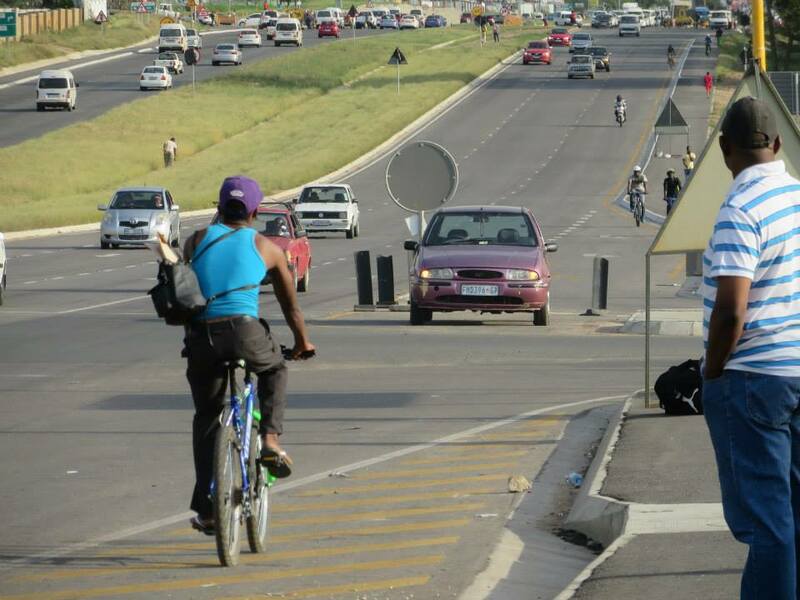 JUCA is currently involved in various advocacy initiatives with government, the city of Johannesburg and other stakeholders across the areas of bike friendly infrastructure, integreting bicycles with public transport and changing local by-laws to support cycling. If you feel that JUCA should address an issued not listed here, or take part in a public consultation you are aware of, please let us know. As a purely volunteer-based organization, JUCA is always welcoming new members willing to help, whether it’s on a specific event or on a more permanent basis, for instance to represent the cyclists of an area of Johannesburg that you know particularly well. Membership is entirely free, if you are interested please get in touch. There is a lot for JUCA to do to make Joburg bike-friendly, and we are constantly looking for new partners to take our many projects forward. If you’d like to hear about them, please contact us, we look forward to meeting you! 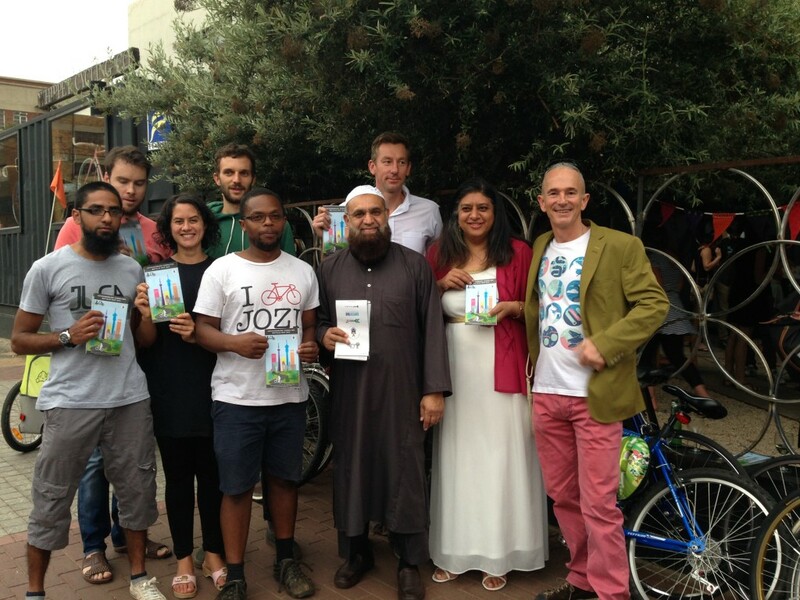 While we are focused on cycling conditions in Johannesburg, we maintain global solidarities: JUCA is a member of the World Cycling Alliance.